Julia competed for the title of Miss America 2019 in Atlantic City LIVE on ABC on September 9th. She was named Miss Congeniality by her fellow candidates and a STEM Scholarship finalist. 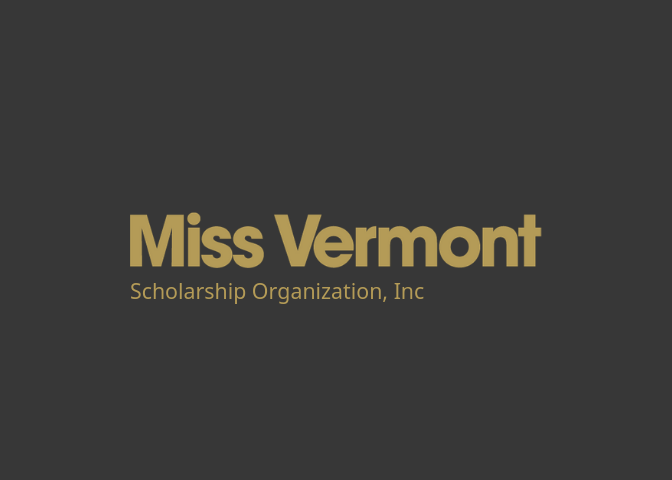 You can follow her journey as Miss Vermont on social media @MissAmericaVT.